Sneak preview of our brand new Therapeutic story! Teased by another pony, Pickle questions why he often gets in such a pickle about things that feel scary. Is there something wrong with him? When the day arrives that the water trough he relies on is empty, Pickle panics. 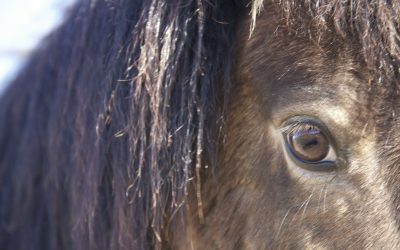 Join the ponies of Healing Hooves as they learn important life lessons about what to do – and perhaps not do – with big and scary feelings. 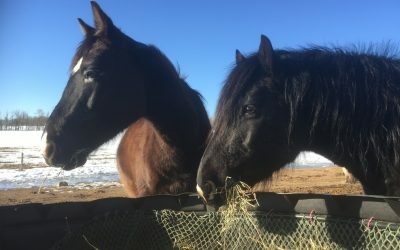 Introducing a simple and effective way to help those you care about benefit from the human animal bond. 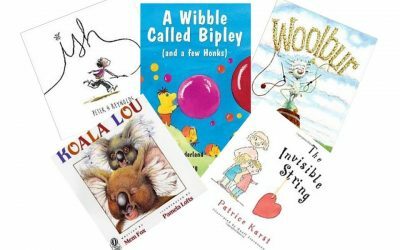 Our new blog series explores how, why and when to select, read and draw upon therapeutic stories – either as a parent or grandparent with your own kids, or as part of a teaching or therapeutic practice. Reading stories together can be a wonderful ways to connect with our kids. It can also help us address areas of concern or need without overwhelming a child or triggering defenses. 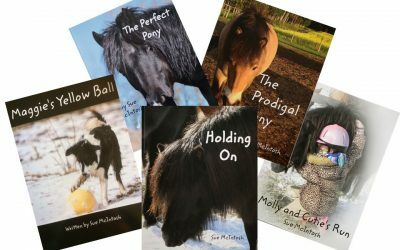 Th books on this list have been tried and tested at Healing Hooves and are both attachment friendly and simply great books which kids love! 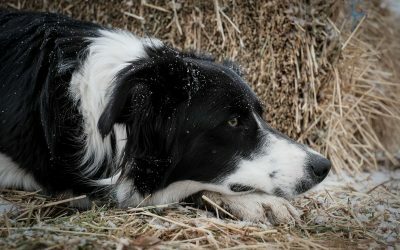 Our border collie has strong instincts to chase horses – which gets her in to trouble and creates frustration. Finding insight based solutions to help Maggie express her emotions safely provides parallels and learnings to other contexts – including parenting and self expression. 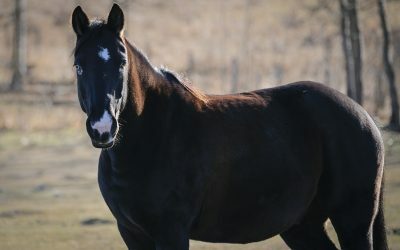 This free user’s guide helps parents and professionals decide when, how and to whom to read therapeutic stories from Healing Hooves and elsewhere. 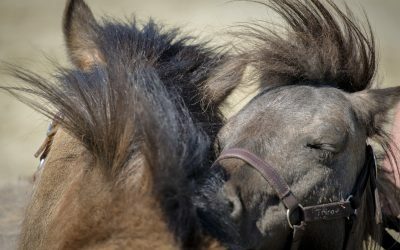 Read part one of our therapeutic story featuring a mischievous shetland pony who rarely remembers to think before he acts. You can download the full illustrated story (for no charge) by following the link within this blog post. 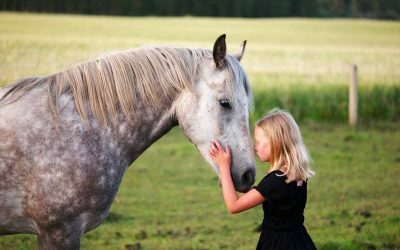 Read the conclusion of our therapeutic story about unconditional love and grace. A great story to share with children who struggle with guilt and shame. Some pain is just too painful to touch directly. Some words may not be said out loud. How can we help children heal from wounds that feel too vulnerable and overwhelming to even name?